Expert's Assistant: How can the Gunsmith help you with your firearm? Is there anything else important you think the Gunsmith should know? That is about all I have. 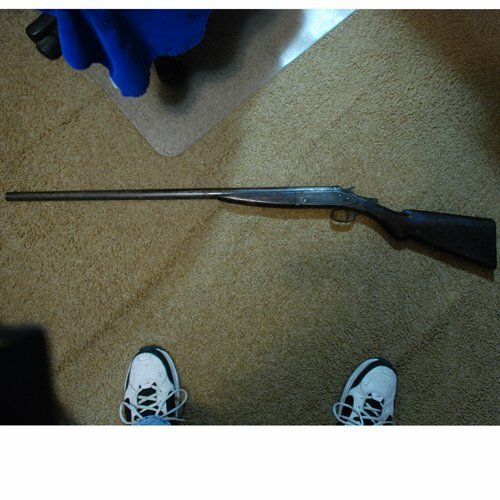 Do you happen to have a photo of your shotgun? Great! You can attach them directly here using the "add files" option on your screen. did you get the photos? 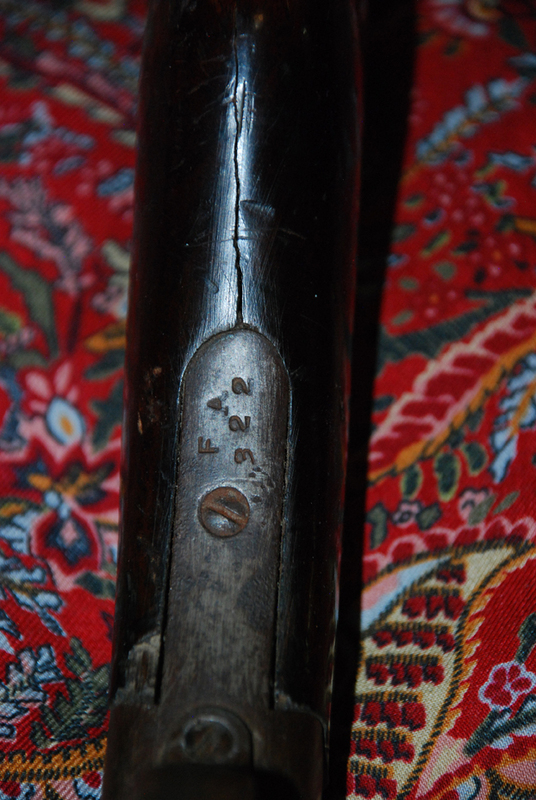 OK, so your shotgun is what we call a "Trade name" or "hardware gun".....These guns were very inexpensive, utility grade shotguns made for the average man - someone who just needed a halfway decent shotgun for a very fair price. 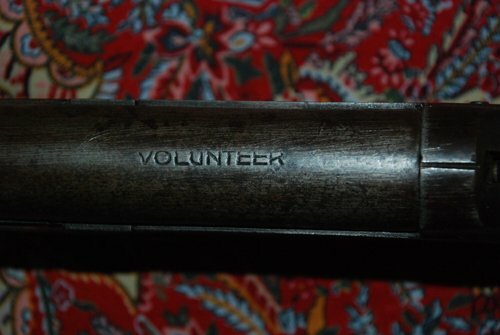 Now, "Volunteer" was a trade name used on shotguns sold by the Belknap Hardware Company. The gun was actually made by another company and then branded with whatever the hardware company wanted for a model or brand name, to make it appear to be their own brand of guns. Guns seen with the Volunteer name were made by many gun makers of the day (late 1890's to about 1930).....companies like Crescent Firearms, Davis-Warner, Harrington and Richardson, and a few others. I do not believe that the F A 3 2 2 is original to the gun. The Volunteer name looks well done, while the F A 3 2 2 looks crudely applied, probably by a previous owner. Sadly, these shotguns don't command much money, and are usually relegated to wallhanger status as a decoration over the fireplace. Value is about $50 to $75 at best. Also, a word of caution - these guns should not be fired with modern ammo, as the barrel will more than likely not be able to handle modern shotgun shell pressures. I hope that this info has been helpful. If you don't need anything else, please remember to complete a positive rating with the stars at the top of your Just Answer screen. That will then complete our session. Dear Sir, I am a collector of older model Winchester firearms.